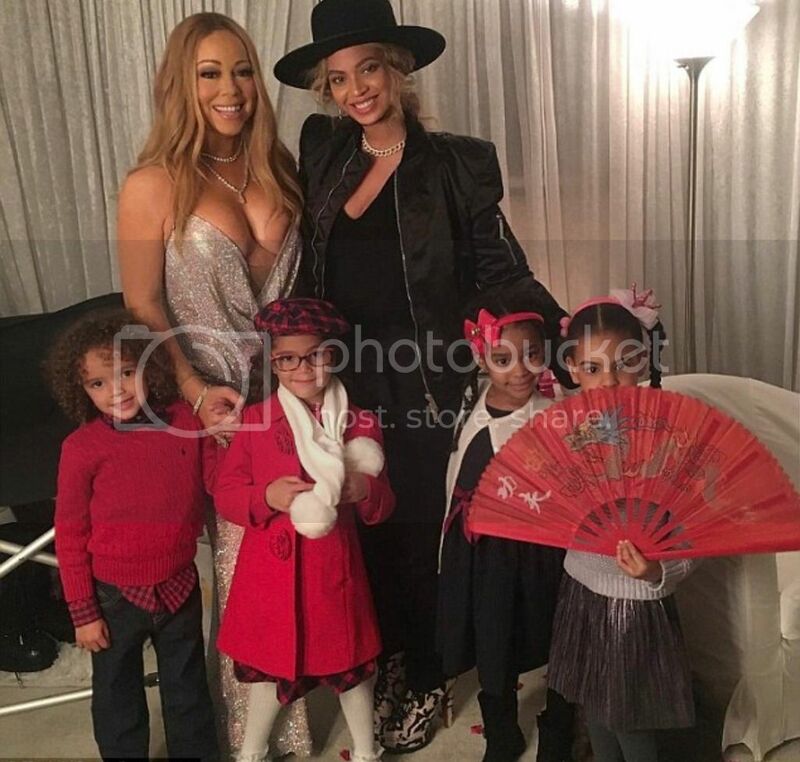 Beyoncé attended Mariah Carey's holiday concert Sunday with her daughter Blue Ivy and a friend. The mega superstar divas posed backstage with their adorable children. 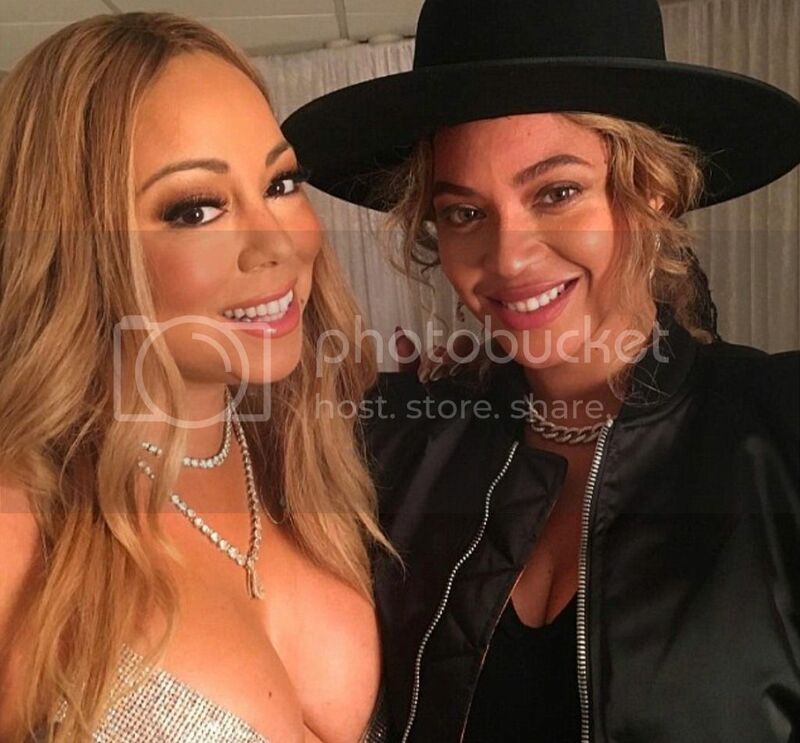 Mariah posted the photos on Instagram and thanked her friend Beyoncé for the support.